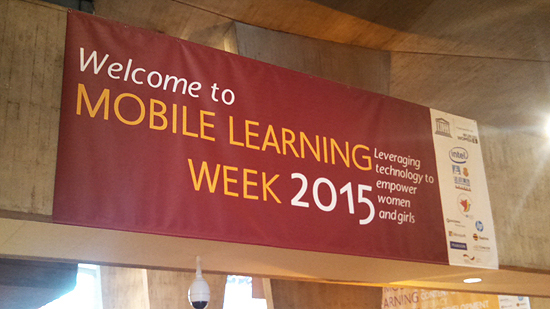 Jana Melpolder, Inveneo’s Media Manager, recently attended the UNESCO and UN Women’s Mobile Learning Week conference held in Paris. Please RSVP for Mobiles! What Have We Learned? Where Are We Going? Over the last decade, as mobile technologies have become more ubiquitous, they have moved from the fringes of international development activities into core platforms for service delivery across sectors. My last couple of "bi-weekly links" posts have featured African innovation and hardware creation. It's been noted that while the ideas and innovation are there, it's difficult for African inventions to be manufactured in Africa for the simple reason that there are few high tech factories on the continent. 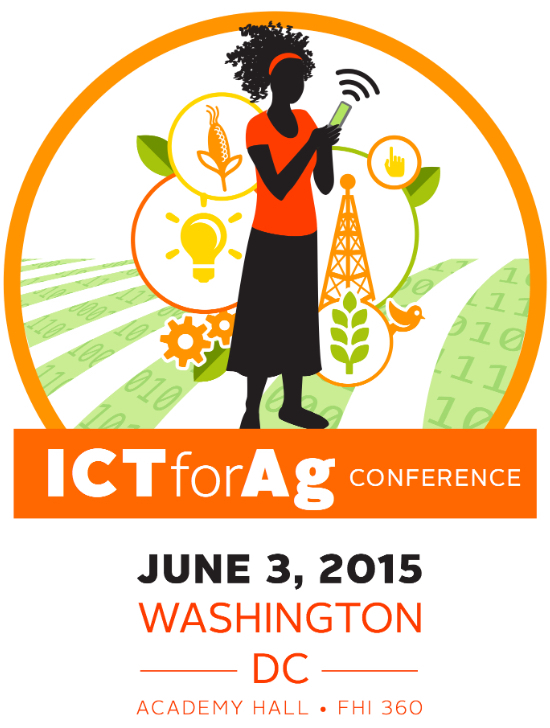 Tony Roberts has compiled a handy list of ICT4D conferences this year for you to start putting on your calendar. Which of these do you plan on attending? 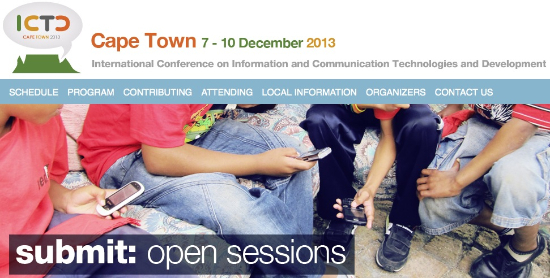 Digital Divide or Digital Bridge: Can Information Technology Alleviate Poverty? 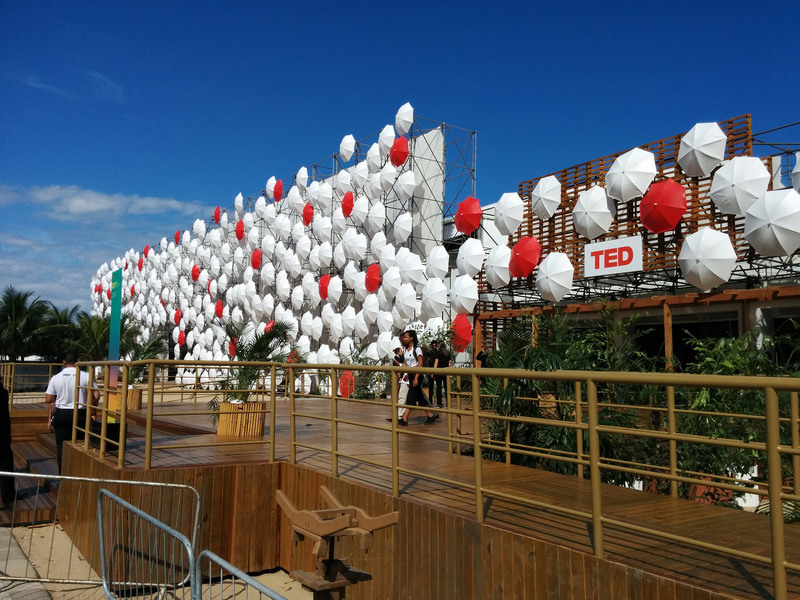 Over at Inveneo, we've been looking at all the possible technology, ICT4D, and international development related conferences we could attend in 2011. In that process, we made a massive calendar schedule and thought we'd like to share it with you. If you are a regular reader, you know by now about the Tech4Society event Ashoka is hosting with the Lemelson Foundation in Hyderabad in February. Though I wonâ€™t be there, I am excited for our team putting on the event and am anxiously looking forward to the commentary and insights weâ€™ll gain from the gathering.